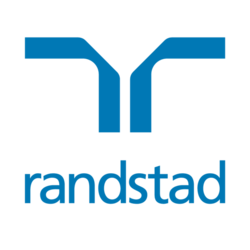 Randstad has 953 jobs. Our top sectors include: banking & financial services (241), information technology (131) and marketing, digital & PR (106). Our 953 jobs available include the following types of jobs: Permanent (852), Temporary (96) and Contract (5).